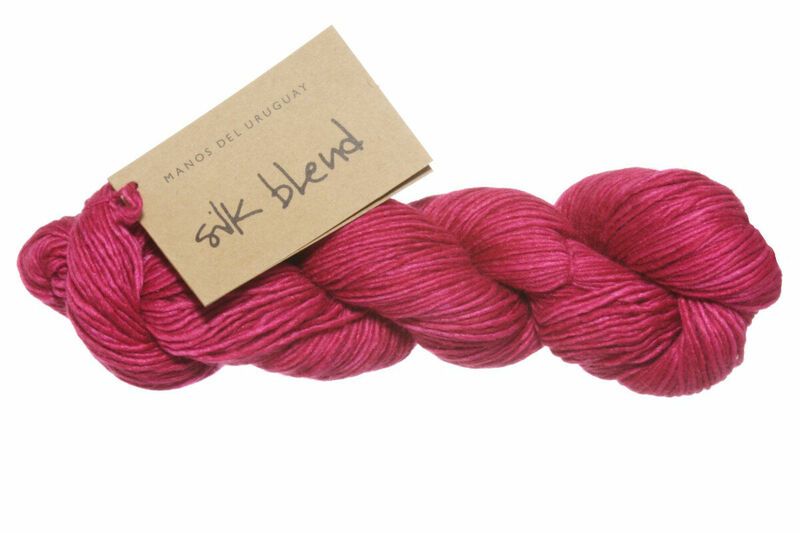 Manos Silk Blend is a luxurious blend of merino and silk. Hand dyed in large kettles to create a marbleized, subtly striated effect that forms a rich palette of glorious colors. No two skeins are exactly alike and there are no dye lots. 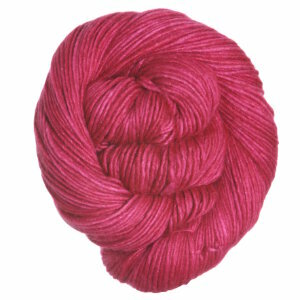 Manos yarn is hand dyed and hand wound by cooperatives in Uruguay. As with all hand dyed yarn, there can be variation in hue, even within the same dye batch. Please be aware that the basic winding technique used by the co-ops can result in up to a 2 gram variation in 50g hanks. The Manos Cooperatives are a part of the World Fair Trade Organization and every hank of Manos yarn you purchase helps a woman in Uruguay support her family! Manos Del Uruguay Silk Blend Multis Yarn is a similar yarn: merino wool, hand wash, dk (21-24 sts/4 in), 50 gram, 70% merino, 30% silk, 150 yards. You may also like Malabrigo Silky Merino Yarn, which is another similar yarn: merino wool, hand wash, dk (21-24 sts/4 in), 50 gram, 150 yards. What about yarn that have the same look and feel? Find more yarn that is fair trade and ethically sourced, and a smooth / uniform texture. You may enjoy taking a look at the Manos Del Uruguay Silk Blend Lubina Wrap, Manos Del Uruguay Silk Blend Mentolat Scarf, Manos Del Uruguay Silk Blend Flore , and Manos del Uruguay Silk Blend Ballston kits all using Manos Del Uruguay Silk Blend Yarn. Hopefully our suggested project ideas for Manos Del Uruguay Silk Blend Yarn can help you come up with your next exciting new project idea!